Dr David Robbins is a lecturer in the School of Communications. 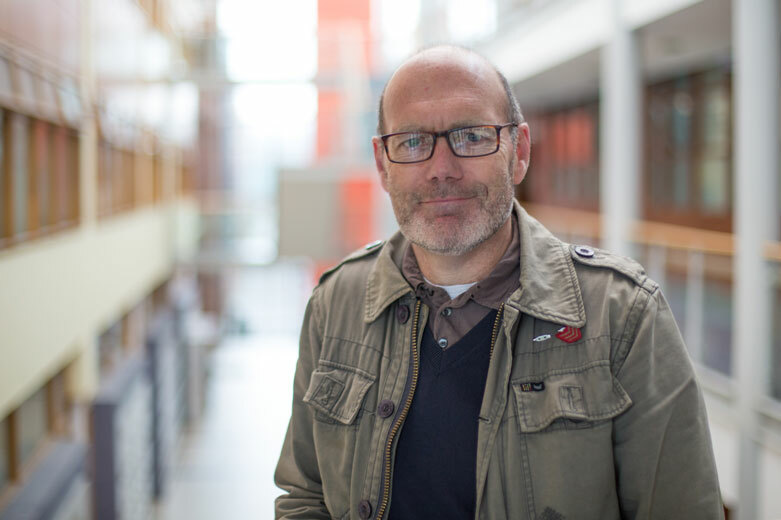 David lectured in journalism and communications at DCU for several years before undertaking a PhD in the area of climate change and the media. Before that, he worked as a columnist and section editor in national print media, mostly for the Independent group. He was features editor of the Evening Herald for five years and Associate Editor of the Irish Independent, also for five years. In addition to his research, he contributes regularly to the Irish Independent, Irish Times and Cara magazine, and is a contributor on various radio programmes.